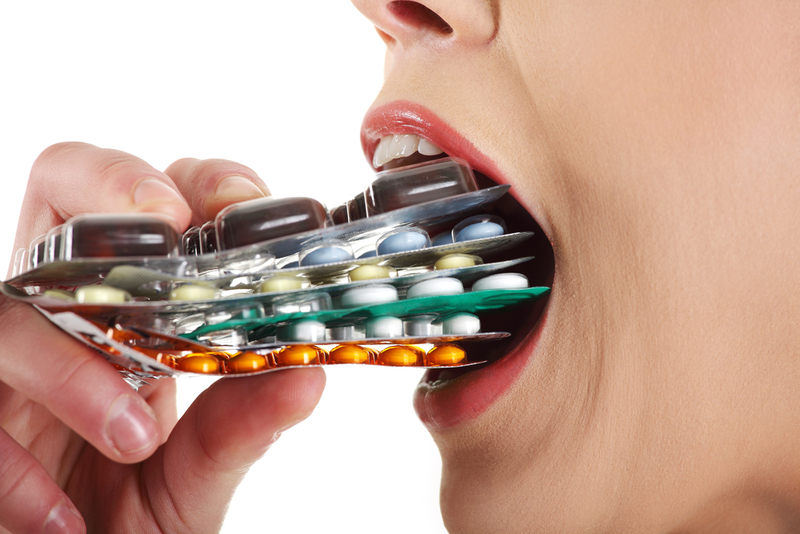 You may have heard that some antibiotics stain your teeth, but do you know how and why? Tetracycline is one of those antibiotics. Take your Des Moines Dentist, Dr. Stephen Burds’ true or false quiz to find out how much you know about tetracycline stains. T or F: Tetracycline is not a true antibiotic. T or F: It has been proven that tetracycline causes permanent discoloration of the teeth. T or F: It is not understood how tetracycline stains. T or F: The good news is that tetracycline stains are hardly noticeable. T or F: There are few whitening agents that can reverse the damage done by tetracycline. False: Tetracycline is an antibiotic in use for over 60 years. It is used to fight bacterial infections including urinary tract infections, gonorrhea, and Chlamydia. True: Tooth staining from tetracycline use was first reported in 1956. After numerous other cases it was no longer prescribed to women after their first trimester of pregnancy, nursing mothers, or children under eight years of age. False: Tetracycline passes from the blood of the pregnant mother to that of the child. As the child’s teeth develop tetracycline molecules attach themselves to calcium molecules that form the dentin of the tooth causing a permanent yellow discoloration. Tetracycline also passes into the lactating mother’s breast milk and when ingested can affect the child’s tooth and bone development. False: Tetracycline stains present as yellow, gray, or brownish looking teeth and they glow under UV lights. True: Tetracycline stains tend to be irreversible because they are intrinsic (inside the tooth). However, porcelain veneers can mask tetracycline stains and give you a beautiful white smile. Contact your Des Moines dentist by calling Gateway Dental Group at (515) 244-9565. We welcome patients from River Bend, Kirkwood Glen, East Village, and neighboring communities.